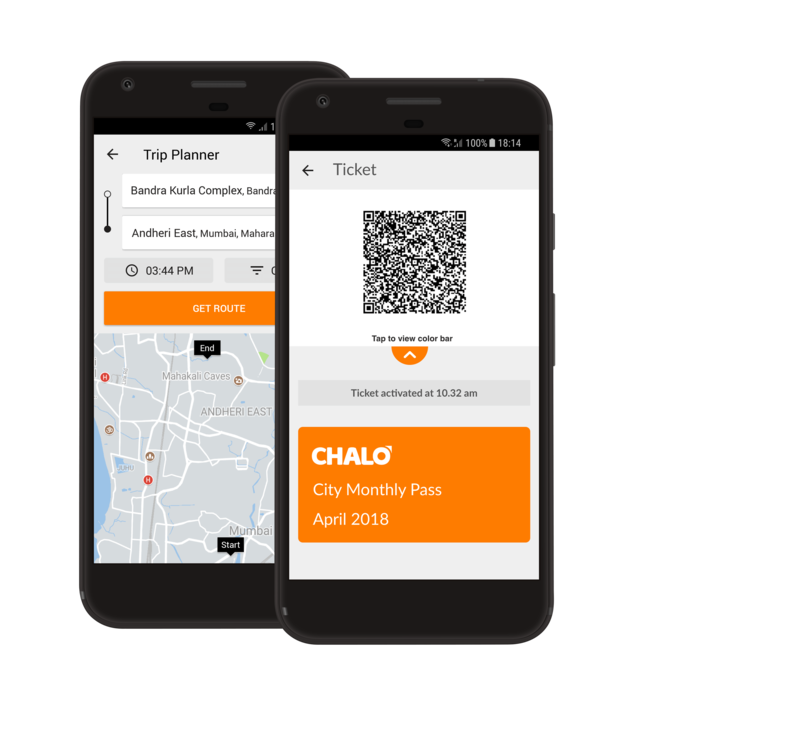 London, UK and Mumbai, India – 18th April 2018 - Masabi, the global leader in mobile ticketing and Software-as-a-Service (SaaS) based fare collection, and Chalo (previously Zophop), India’s leading provider of journey planning and in-bus ticketing solutions for transport, today announced a partnership to bring a comprehensive mobile, digital fare collection and journey planning solution to the Indian public transport market, designed to revolutionise the travel experience. Out of the $73Bn that Indians spend on buses, metros, trains and taxis each year, $66.5Bn (or 91%) is spent on public transport modes such as buses and metros (Source: NSSO, Govt. of India). However, commuters continue to face daily hassles when buying tickets, with nearly 95% still being paid for in cash. Through this partnership, Masabi and Chalo will enable public transport operators to offer smarter digital ticketing solutions to commuters and facilitate a seamless and convenient ticketing experience via mobile. Commuters will be able to purchase tickets and store them in their secure mobile ticket wallet. When boarding, the tickets can be activated and shown to the conductor or scanned via a validation device. The mobile ticket wallet works offline meaning passengers can use it even without a data connection. Transport operators will also gain access to a wealth of passenger and real-time vehicle information, helping to optimise transport services across their networks. Under the terms of the partnership, Chalo will integrate Masabi’s Justride Mobile Ticketing SDK, allowing passengers to purchase and display tickets in the Chalo app. Chalo will also license Masabi’s validation software and bundle it together with Chalo’s existing solution to provide a comprehensive and cost-effective offering. The two companies will cooperate to market the solution to transport corporations, financial institutions and bus operators across India. Recently rebranded from Zophop, Chalo is making daily transport easier for millions of Indians. 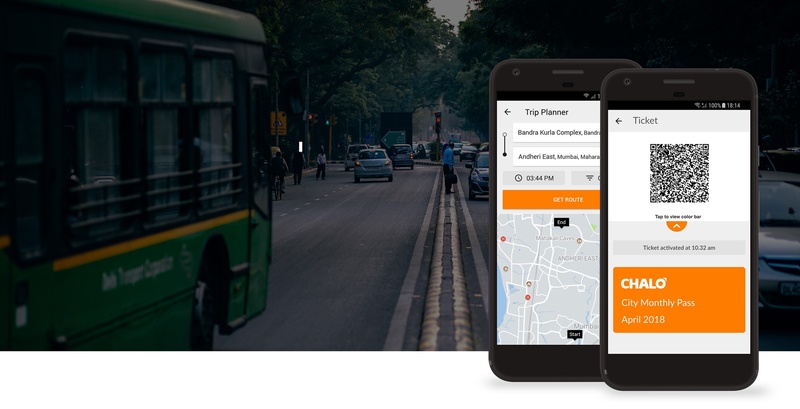 With a comprehensive suite of solutions for transport operators and commuters, Chalo is redefining how users discover, transact and experience public transport, especially city buses. Today, Chalo operates across 8 cities, 13,500 buses and facilitates 130 million transactions monthly. The Chalo mobile application is the #1 bus tracking app in the country offering users a unique ‘live’ bus experience and reducing travel times by 15 min each trip. The Chalo app is available as a free download from the Google Play Store. 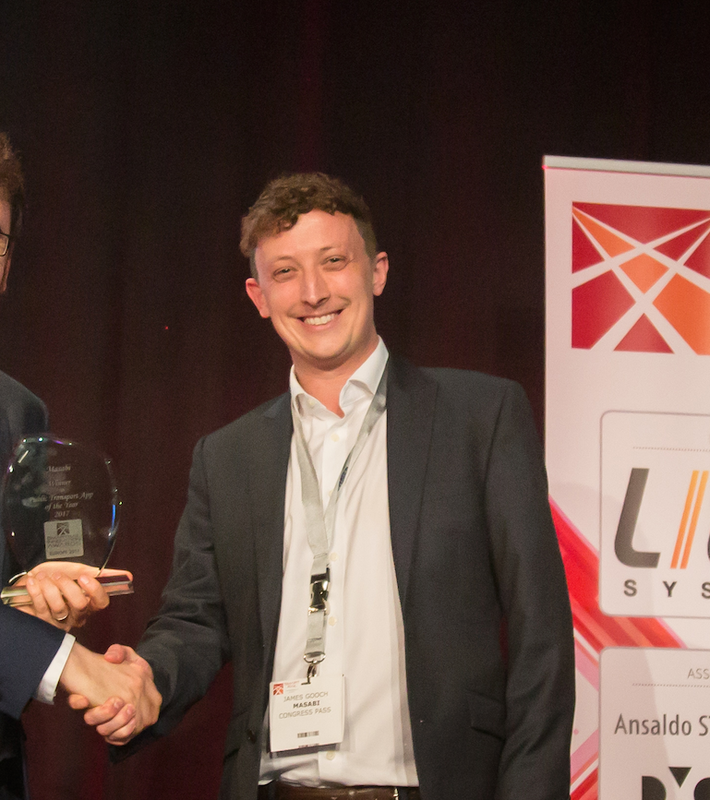 The company’s Justride SDK, the world’s first and only mobile ticketing SDK for public transport, allows partners such as Uber, Kisio and Transit App to request fare types, make payments, and deliver visual and barcode mobile tickets to a passenger within their applications.